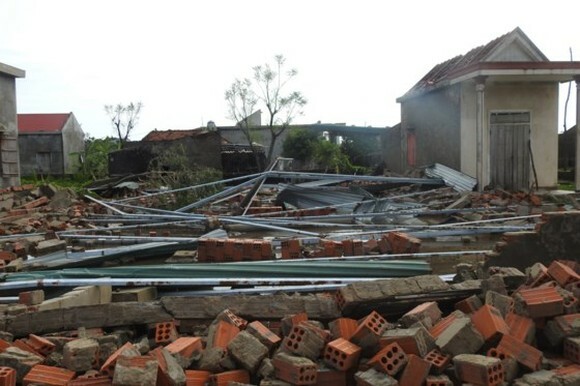 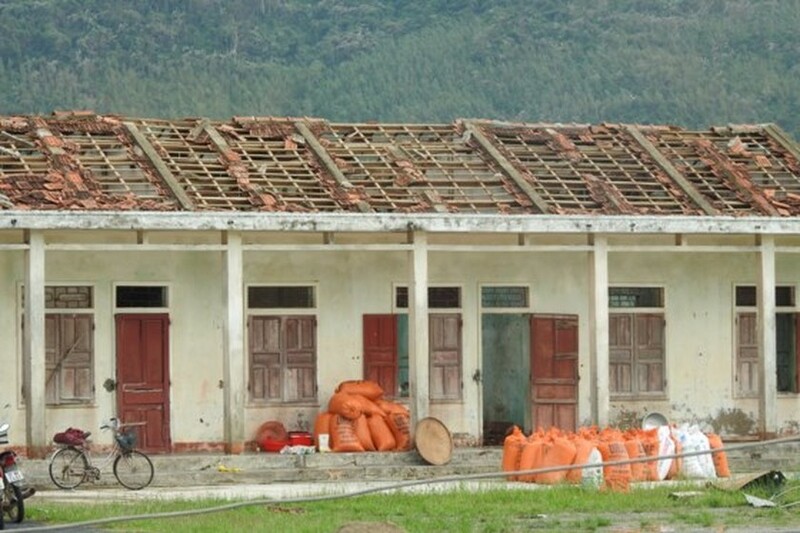 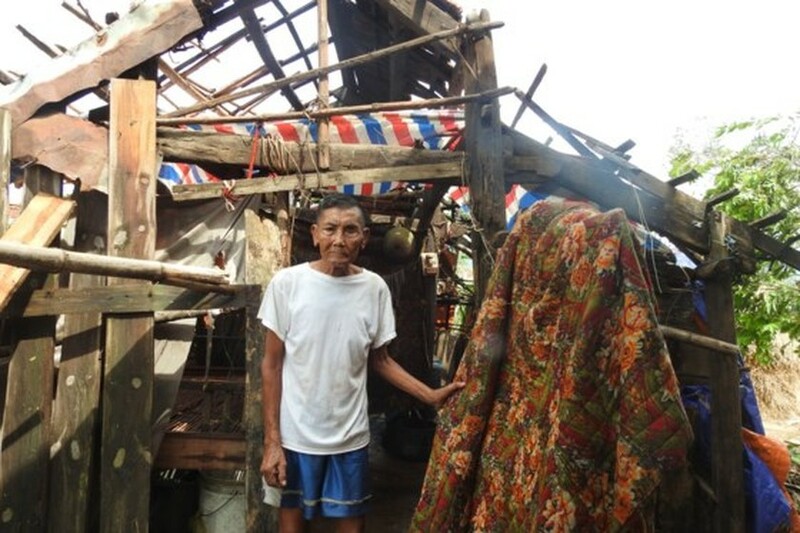 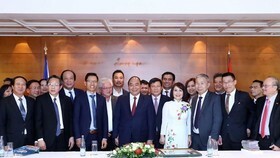 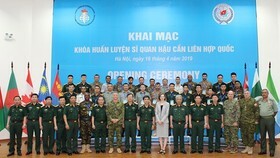 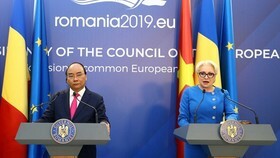 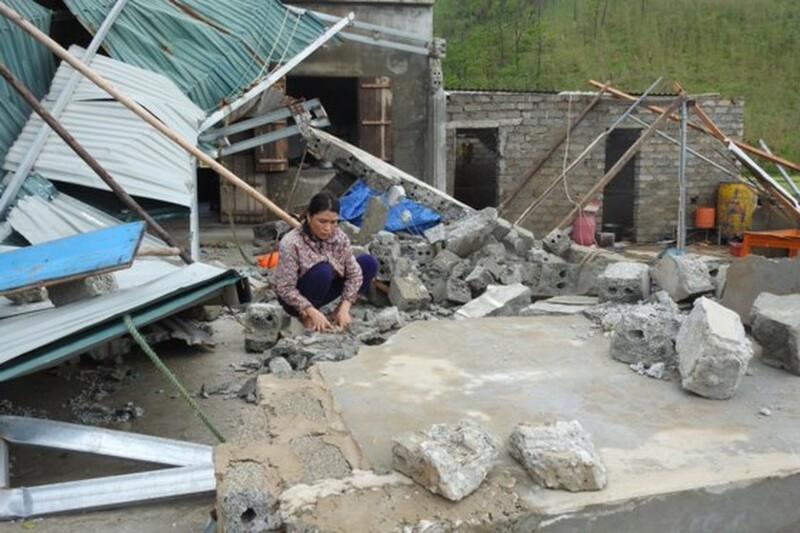 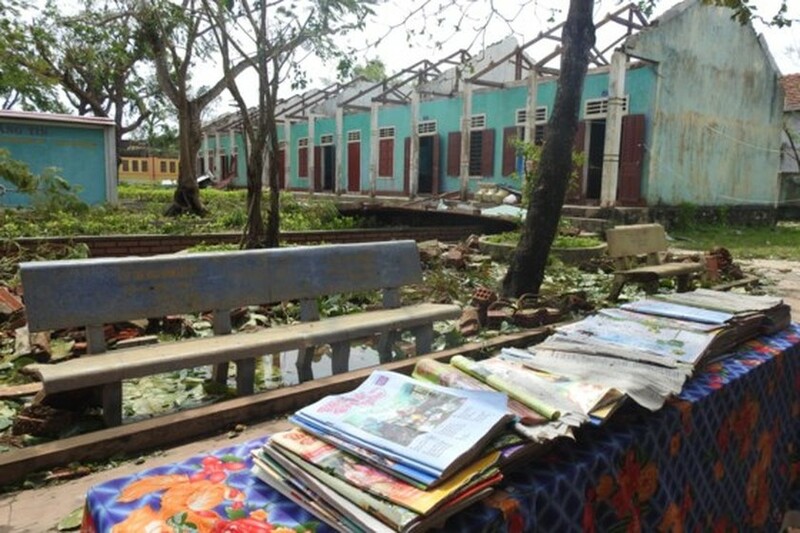 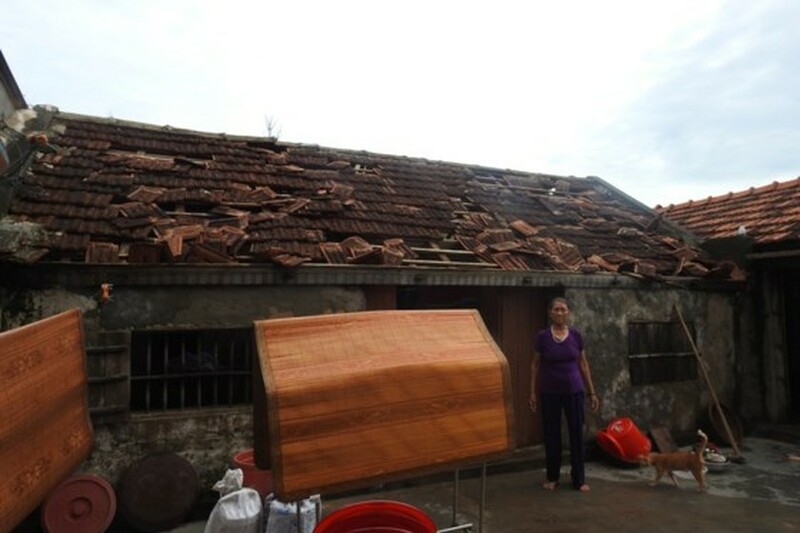 In Quang Binh, the typhoon destroyed 13 homes, unroofed 19,155 houses and flooded 1,500 others caused estimated total damages of up to VND 1,5 trillion. 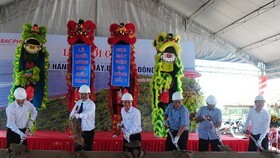 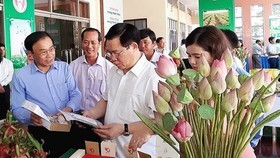 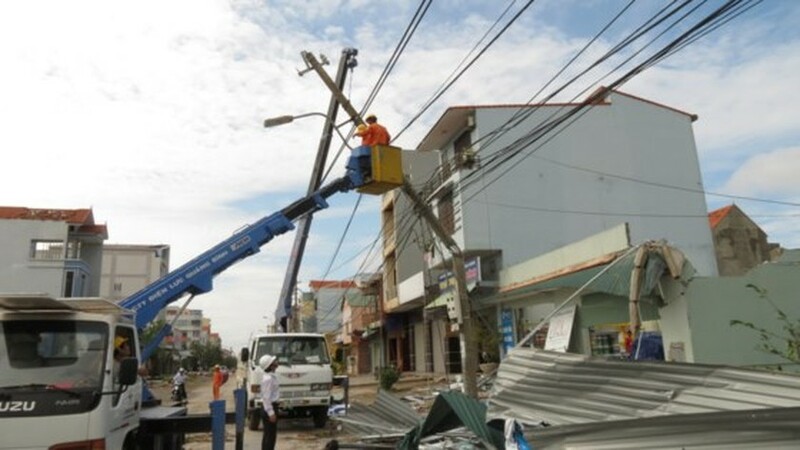 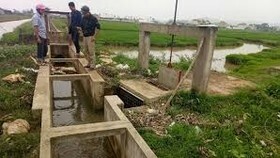 Quang Binh’s authorities and people are trying to overcome the consequences of the 10th storm. 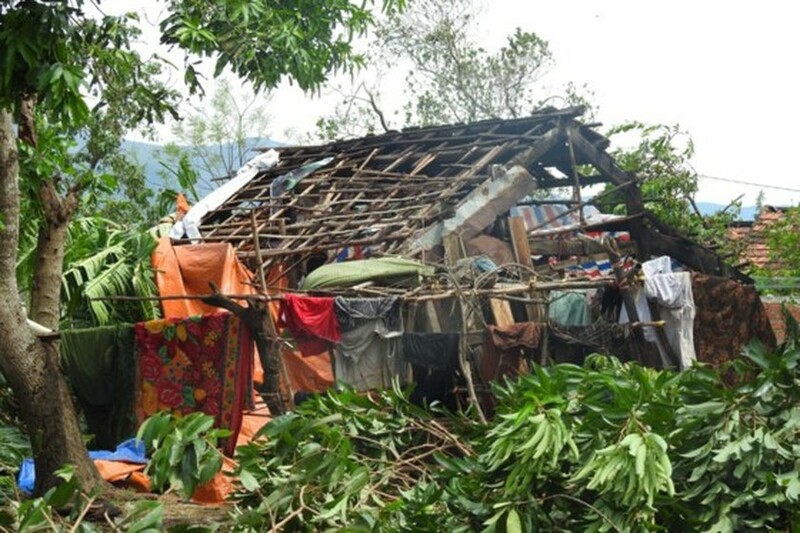 Today and tomorrow, flashfloods, landslides will be able to continue occurring in the central region.